If you've ever wondered why Kelsey Grammer sounds British in Frasier, take comfort in the fact that you're very much not alone. "This has bothered me a lot since I was a small child," writes one person on Twitter about Kelsey's character's mysterious twang. 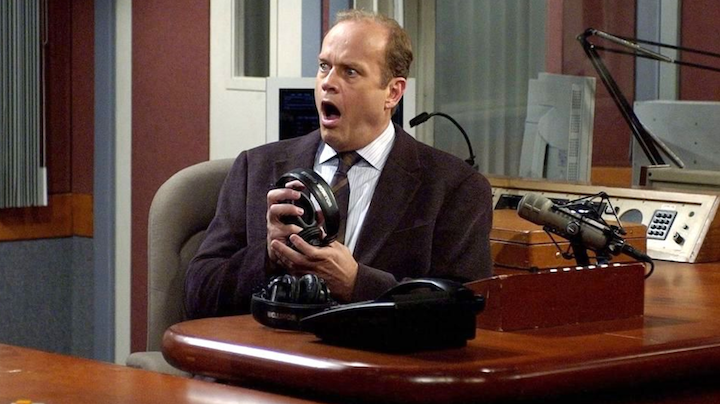 From some speculating that he might have studied in the UK to others wondering if it's "because he was from the Virgin Islands ... maybe others in his family had accents?," we're left with a lot of questions about the Frasier actor. But there's a simple explanation behind all of it. Well, simple-ish. Why does Kelsey Grammer sound British? You might laugh when you read this, but people from actual Britain very much don't think Kelsey sounds like one of their own. "As someone from the UK, I think he sounds like an American who is always doing a Shakespearean accent," wrote one hilarious person on Twitter. 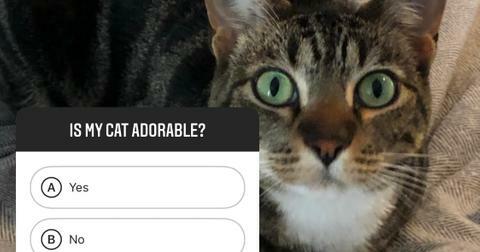 Another agrees, "To me — as a Brit — Frasier and Niles just sounded like two cultured Americans. In all the years I watched the show, they NEVER sounded British at all. That’s why Daphne’s accent sticks out. 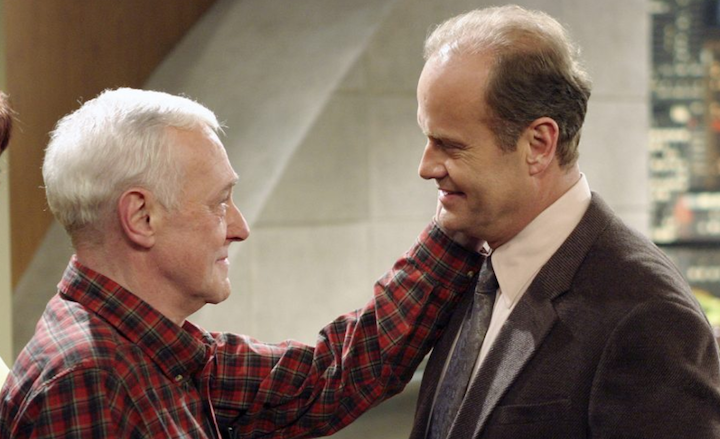 To any Brit, Frasier and Niles don’t sound British in any way." 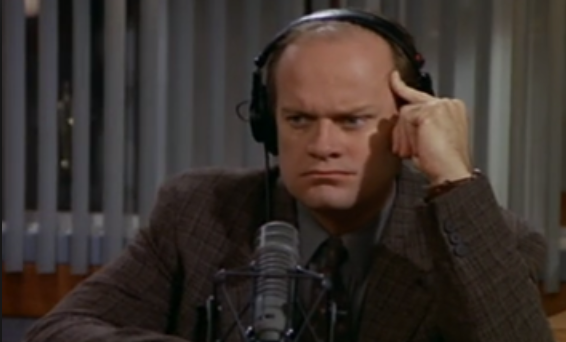 L-O-L.
Fine, but to American audiences, the way Frasier (and his brother Nile) speaks sounds a little... off. If you think back to movies and shows you used to enjoy as a kid, you might realize that his affectations are vaguely familiar. In a way that's perhaps reminiscent of Katharine Hepburn, Cary Grant, or the hotel owner guy from American Horror Story: Hotel. It's the way they drop their 'r's in words like "euh-ly" or emphasize their 't's saying "buTTer" rather than "budder," like we do. 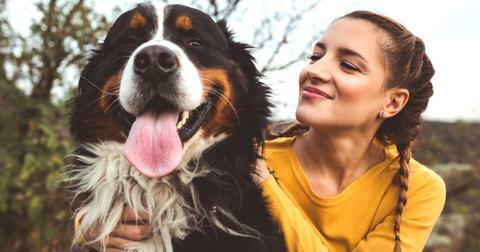 This is because they speak with the Transatlantic accent, which is mainly familiar from old movies — unless you have an ancient wealthy great-great-uncle from the east coast. 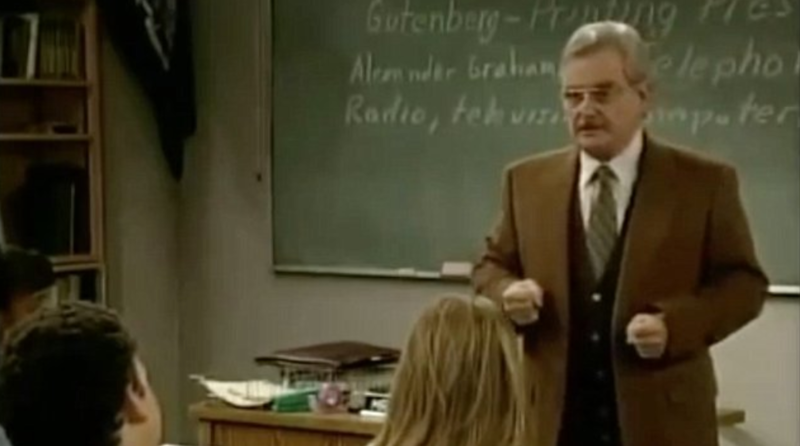 Personally, Frasier's accent reminds me of Boy Meets World's Mister Feeny. 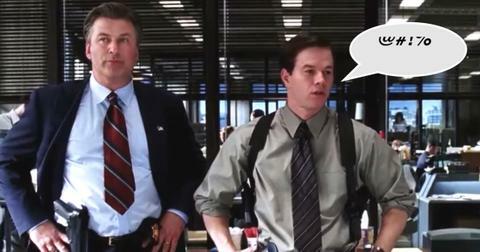 The Transatlantic (or Mid-Atlantic) Accent, explained. 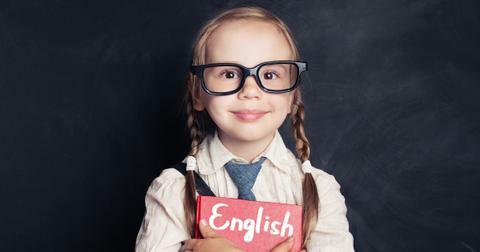 The Transatlantic accent isn't British, but it also isn't American. In fact, it isn't from anywhere, but it's made to sound like it could be from somewhere between here and the UK (Mid-Atlantic, get it?). Essentially, back in the '30s and '40s, wealthy people (especially on the east coast) decided to adopt this hybrid accent as a "class" marker. "Hah-vahd English" or "aristocratic drawl" might ring a bell. Rich people taught it in boarding schools, finishing schools, and you guessed it, in theater and drama classes. While we can assume Kelsey, the actor (who, to be clear, speaks totally normal American English), developed his Transatlantic accent, along with the many others he masters, in theater school, his character, Frasier, probably picked it up from one of the many snobby private schools he attended in Boston. Notice how his dad, who is of a perceptively lower class, doesn't speak in the same way. It's not totally clear how this snobby east coast accent became an industry standard in Hollywood, but it totally did. 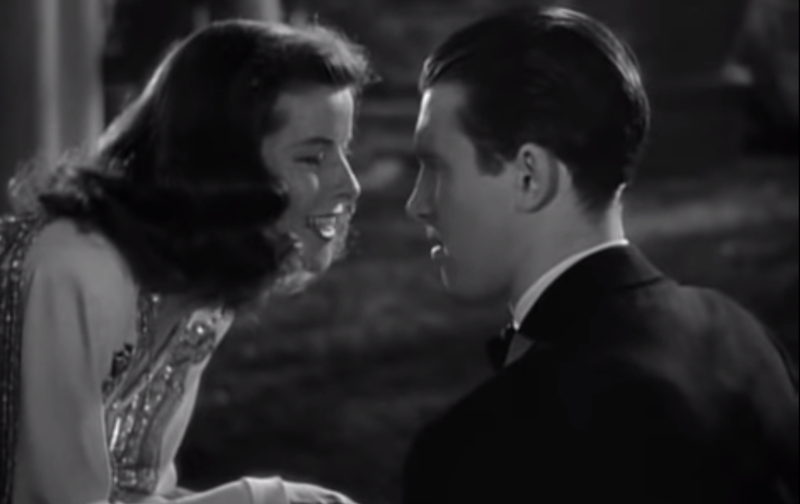 If you take a look at pretty much any movie before the '50s with sound, you'll notice that all the actors speak this way. Most people agree the rise in Transatlantic vernacular had something to do with the transition from silent movies to "talkies," where actors spoke on screen for the very first time. Receivers had very little bass technology back then, so actors had to enunciate super clearly if they wanted to be understood. By adopting this accent, which had more nasal features, audiences could understand them effortlessly. Plus, it helped that the accent didn't make the actors sound like they came from any particular region, which allowed them more versatility when it came to roles. So why don't we hear the Transatlantic accent anymore? After World War II, the Mid-Atlantic accent fell out of favor in the U.S. Instructors stopped teaching it in finishing school and boarding schools, seemingly in a rejection of classicism. At that point in time, rich Americans who boasted about their accent were pretty much ridiculed by everyone else. Kind of in the same way that people laugh at Frasier's accent today. Obviously that shift took some time, and some Americans (both on-screen and off-) were still heard using the accent up until the late '40s and '50s. As a new generations of actors took over, none of them had been taught the accent in theater school, and spoke much more similarly to the American English we all speak today, which is how it eventually became extinct in films. These days, it's predominantly used for snobbish comedic effect and for characters, like Frasier, to make it clear that he's much more pretentious than you.